How Many Of Our Bodies Are Made Up Of Bacteria? 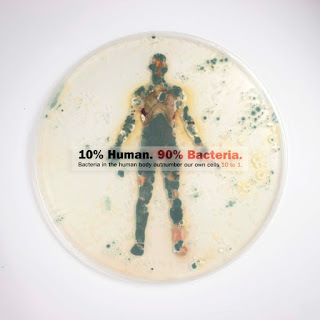 Until the last few years, we did not know exactly what percentage of the bacteria in our bodies were, and we were guessing that the numbers were about 10 times that of the cells we formed. In recent years, research has shown that the number of bacteria and cells in our body is getting to the top. A study in Canada in 2016 targeted the intestinal colonies where bacteria were most intense, and 90 million bacteria per gram were detected in the samples obtained. From this, researchers who made a calculation, the result that we should have an average of 38 trillion bacteria in our body. Our cell count is around 30 trillion.